A good marinade will not only help keep your chicken from drying out on the grill, it will infuse it’s flavor deep into the meat. 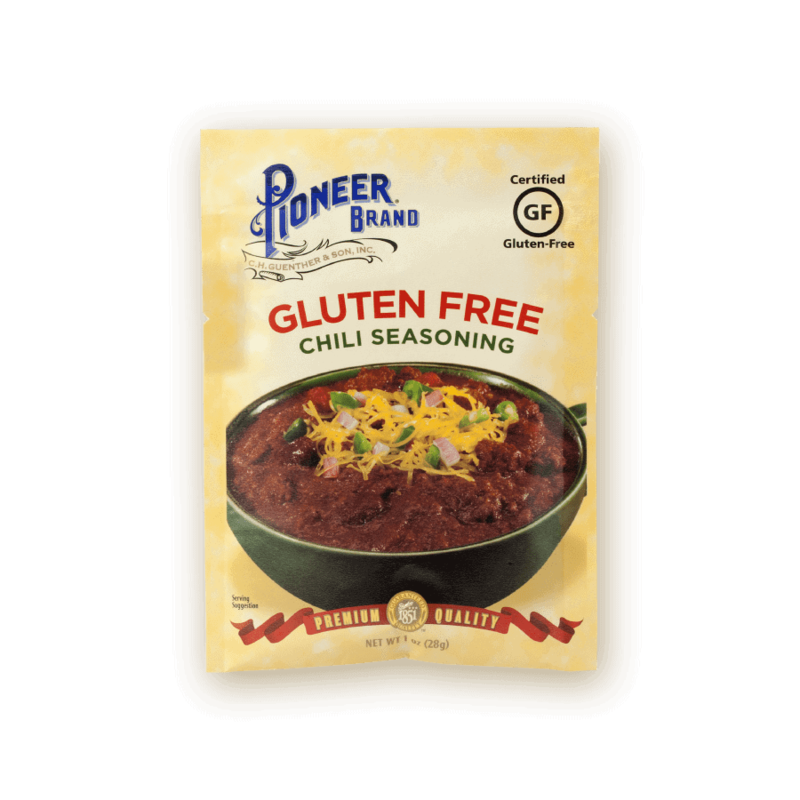 This Gluten Free Fiesta Marinated Chicken recipe is made with our Pioneer® Gluten Free Chili Seasoning, a little lemon and Worcestershire sauce for an easy-to-make summer grilling dish. COMBINE first 5 ingredients in a shallow pan. ADD chicken breasts, turning to coat evenly.